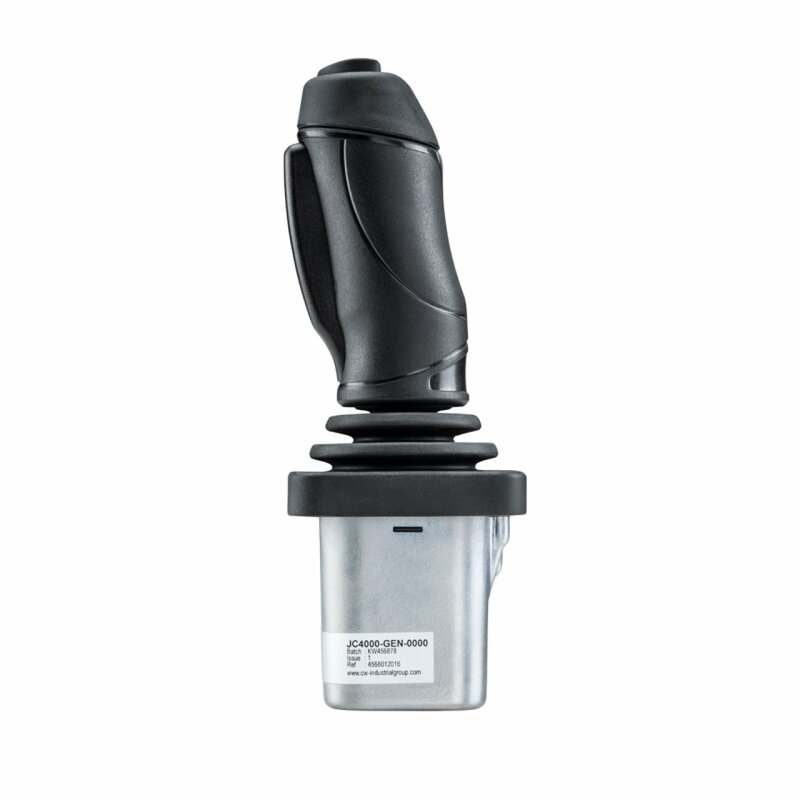 JC4000 ,the robust joystick base and accompanying range of grips – from the Industrial division’s Penny & Giles brand family – provide options for single- or dual-axis operation making the product suitable for both scissor lifts and boom applications. 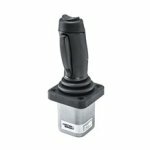 Three dual-axis gates are available – round, square or plus – while the ergonomically-designed grip offers the choice of one or two top switches, as well as a person-present lever, meaning the unit can be used across a wide variety of machines. These carefully-chosen configuration options are designed to offer an optimal combination of performance and cost.